(+) Are you an online vendor providing goods or services to handmade business? Until February 15 you can get an AMAZING deal on advertising with oh my! handmade. You won't want to miss out. 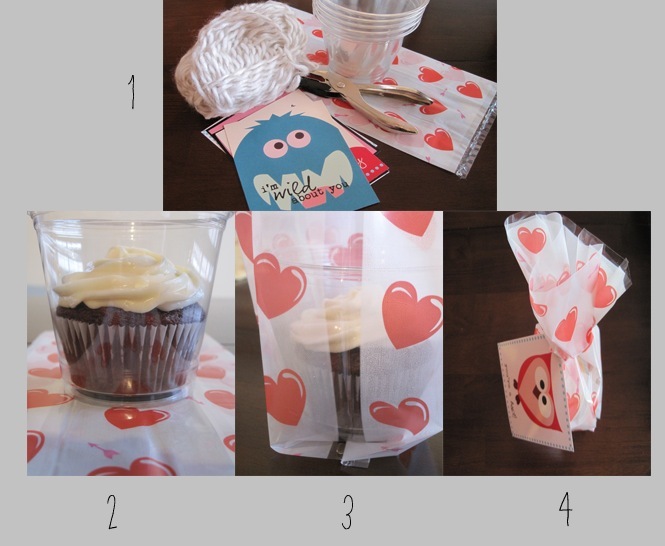 (+) From the archives: Easy Valentine's Day treat packaging for kids (plus free printable Valentine's. (+) We have had the most delicious dinners recently. I highly recommend the honey lime shrimp and the greek quesadillas. So delicious, and more importantly, easy. (+) Thank you SO MUCH to everyone who completed my 2013 reader survey. Your input was so valuable, and you provided a ton of great ideas for upcoming posts. I promise that many of your ideas will be incorporated into posts this year. 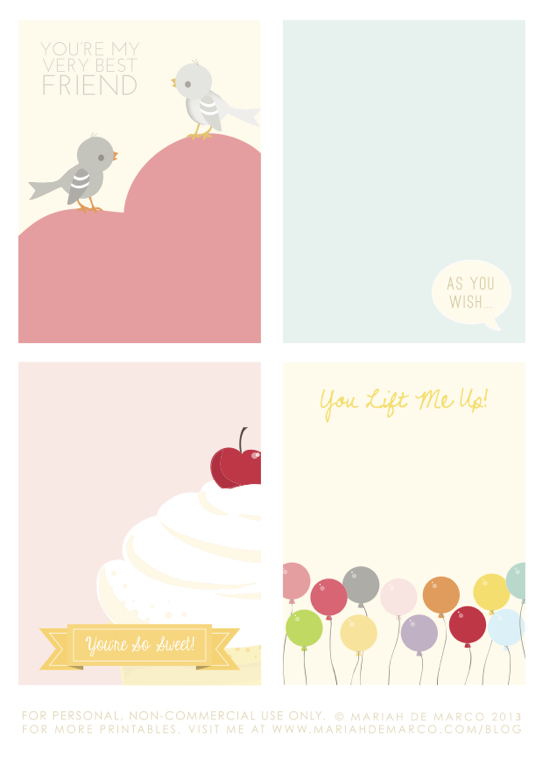 (+) Love these free printable Valentines from Mariah Demarco. They would be so sweet to give to a friend, or tuck into some baked goods. Hint: if you don't have a good color printer, send the files to your local paper or printing shop and have them printed on cardstock in high quality for pennies! (+) Don't forget that today is the LAST DAY to enter last week's GIVEAWAY.